The Gift & Paper Company is reputed for selling and distributing quality corporate and customized gift items across the whole of Singapore and Malaysia. We have a wide range of collections of different kinds of corporate and customized gifts on our online store catalog to suit your needs. We sell different types of premium corporate gifts such as Books / Journals, Pens, Bags, Umbrellas e.t.c. We also personalize your gifts and incorporate top designs and creativity so as to deliver the best to you. You can choose any gift items you want and we will customize them to suit your personality and make sure you stand out in the crowd. All our products are from different top brands and they are all of top quality to meet your expectations. We take the satisfaction of our customers as our utmost priority and this is why we create innovative ways of how we can continuously satisfy our esteemed customers and make them happy. We sell all our products at premium wholesale rates and also deliver them to your doorstep as fast as possible. We have dedicated professionals to give answers to all your questions and needs regarding corporate and customized gifts. We are available at any time to serve you and deliver your orders to you in one piece. The satisfaction of all our existing and prospective customers is our desire and this is why we have come up with another exciting promotion for all our customers. At The Gift & Paper Company, we have different collections of different brands of Pens. Our wide range of high-quality pens are produced by different top brands that specialize in corporate gift items. Our wide range of pens comprises of different designs and colors to suit your occasion and needs. As part of our continuous effort and desire to always make sure our customers (both existing and prospective) are always happy and satisfied by our services, we have come up with another promotion for our Prodir brand of Pens. 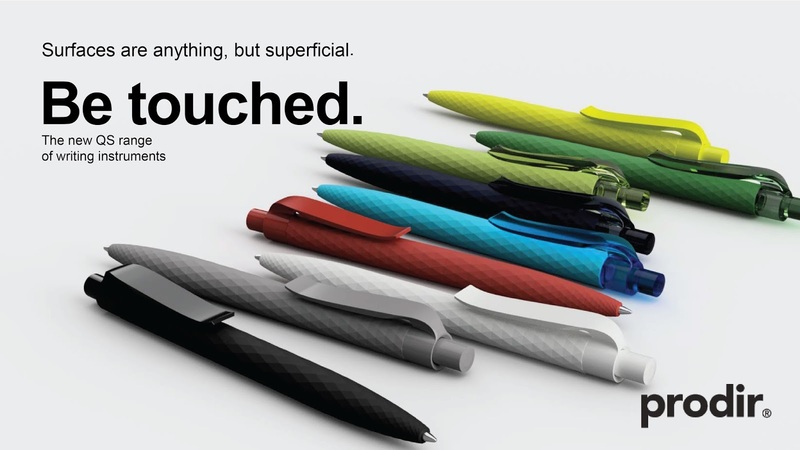 All first order of Prodir Pens that are min of 500 pieces will enjoy a discount of 25%. This means that when you purchase 500 pieces of Prodir Pens, one-quarter of the total amount will be deducted from your total payment. Prodir is one of our trusted reputable brand company that produces top-quality pens of different designs, shapes, and colors. Check our online store catalog for different designs, shapes, and colors of Prodir pens that are highly recommended for your gifting needs. All buyers ordering Prodir pens for the first time are the ones that are going to enjoy this discount promotion. Take advantage of this exciting mouth-watering discount promotion and make your order now up to 500 pens and receive an instant discount of 25%. Do not enjoy this promotion alone, also tell your friends, colleagues, family members and everyone around you so they can also be a partaker of this exciting discount promotion.